Do you have teenagers looking to build their cycling skills and confidence? 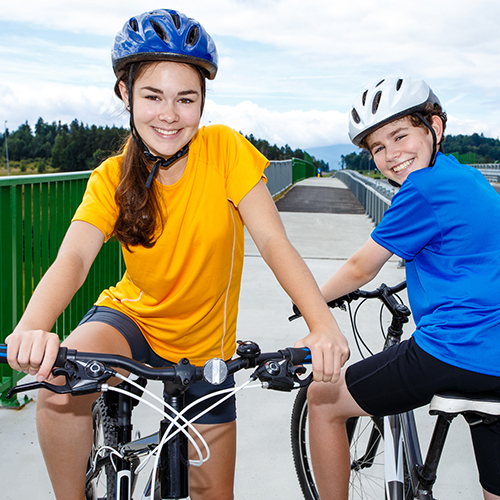 The School Holiday Teenage Bike Program is a two day bicycle confidence, skills and awareness training program for young people aged 12 to 16 years. the ability to attend both days.